WOW....A RARE FIND! 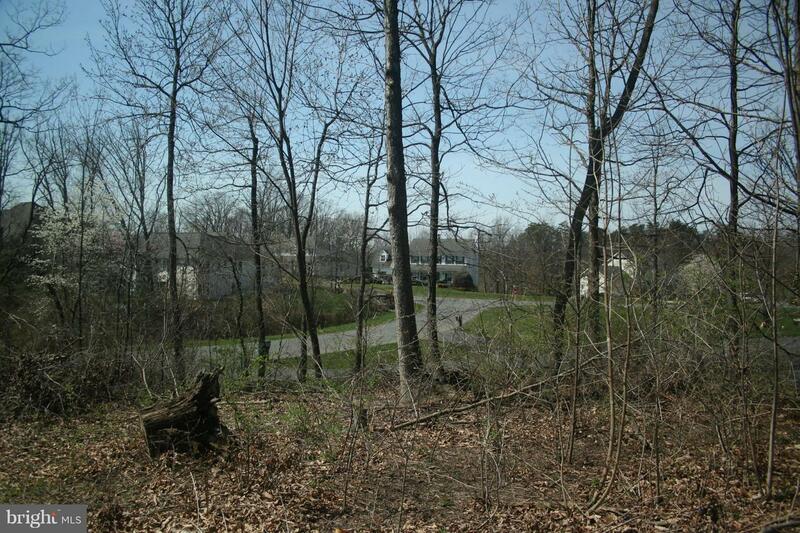 Sought after Valley Mill Estates offers a great commuter location with a generous lot size to build your dream home! 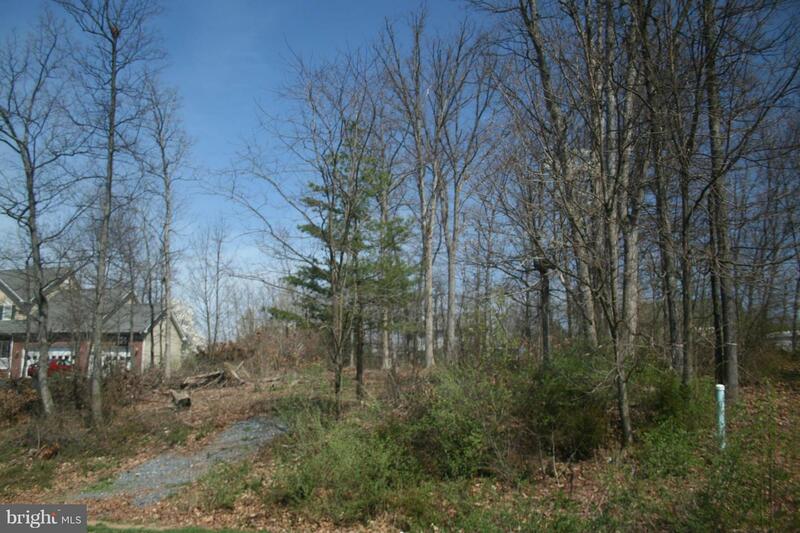 This building lot on Winchester's East Side offers easy access to Route 7 and I81. 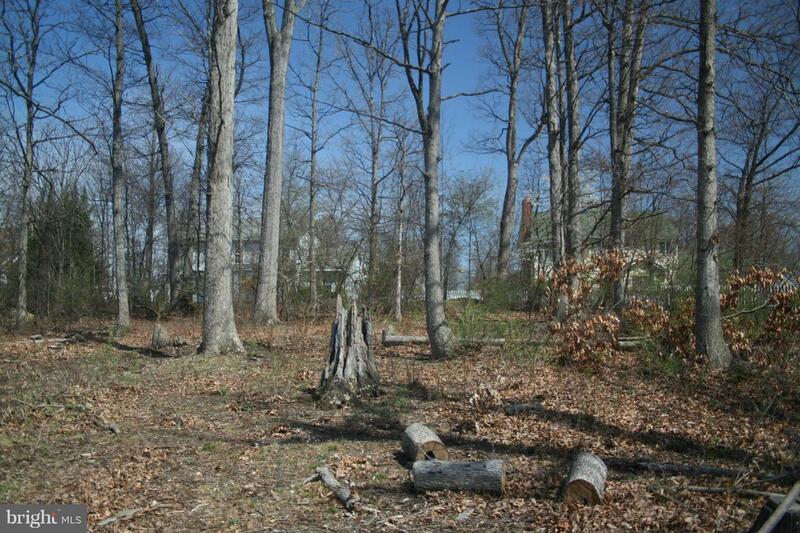 Mature trees on property. 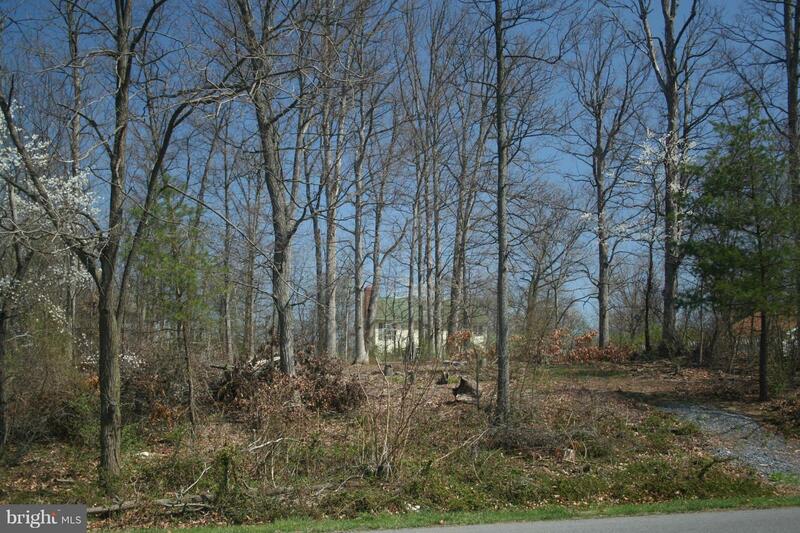 Come see for yourself the opportunities this lot has for your new home needs. 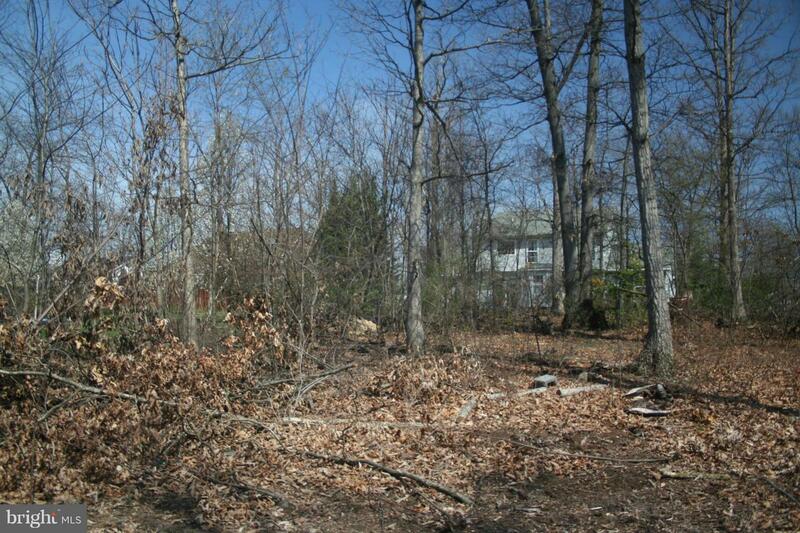 Purchaser to verify lot size. Direction: From Rt. 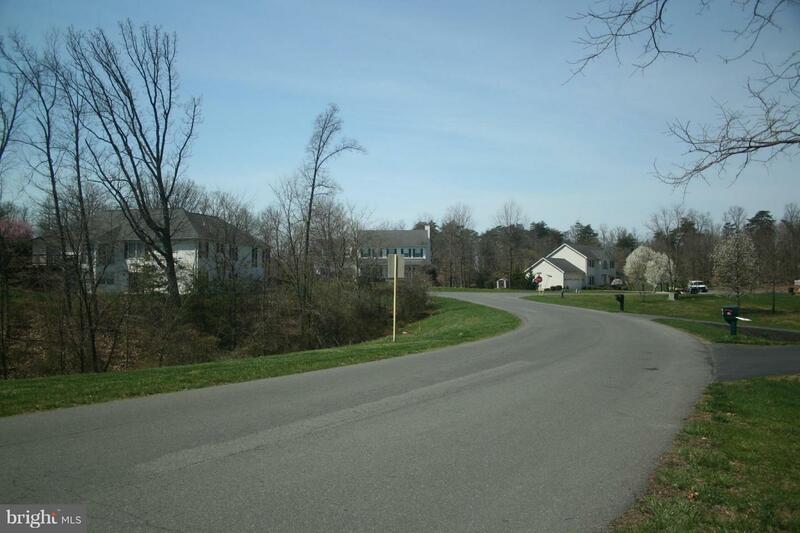 7 West to a Left on Valley Mill Rd., Right on Mill Race Dr. to property on Right. See SIGN.From Winchester: Berryville Ave. to a Right on Valley Mill Rd...(left to stay on Valley Mill Rd) to Left on Mill Race Dr. to property. 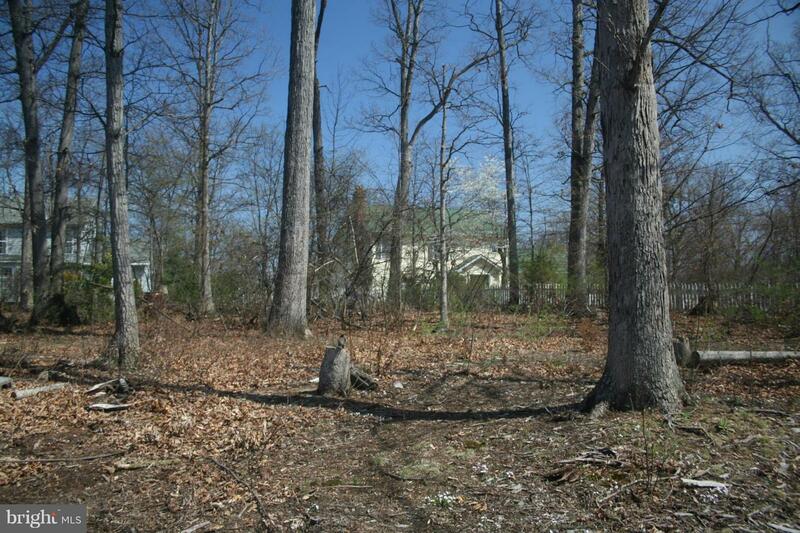 Valley Mill Estates is a subdivision within the city of Winchester, Virginia. 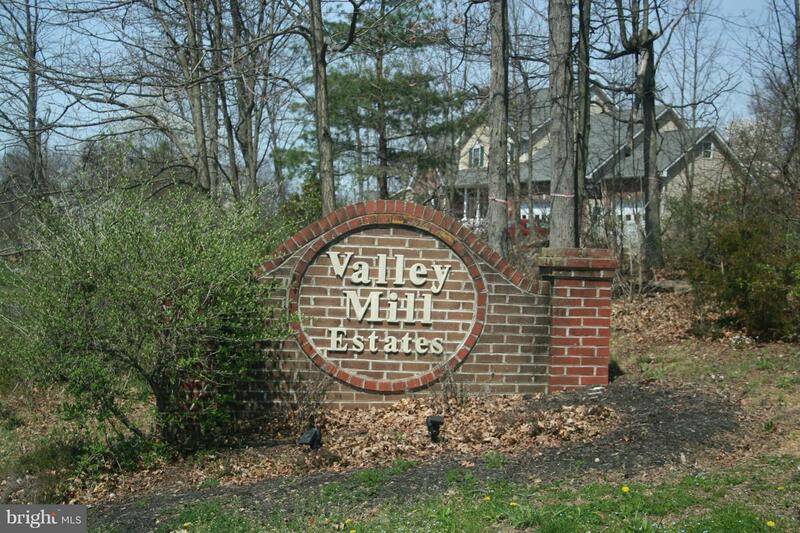 There are currently 1 Homes for Sale within Valley Mill Estates, with asking prices ranging from $84,453 to $84,453. 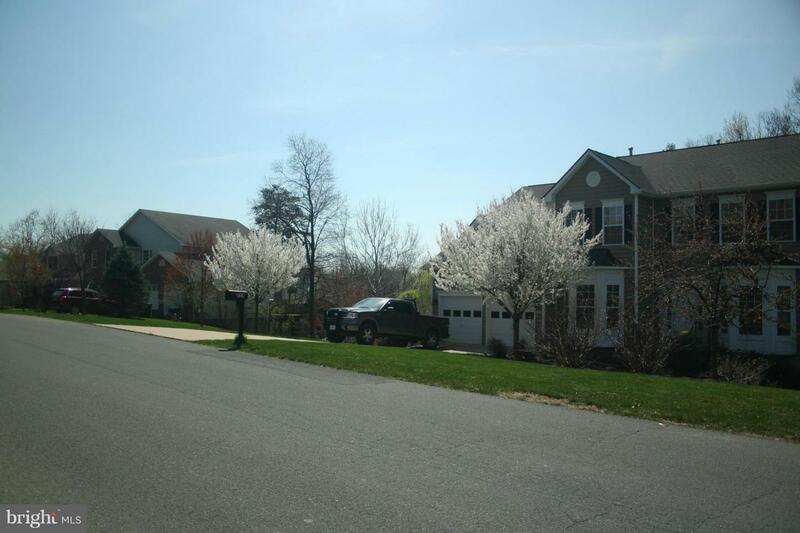 The average list price per square foot of the available inventory in Valley Mill Estates is $1,724, which is above the Winchester average of $1. Recent comparable homes have been selling for 96.08% of their asking price. Waterfront homes represent 0.00% of the available Valley Mill Estates inventory. The population of Winchester, according to the 2010 Census, is 26,203. The total number of households in the zip code of Valley Mill Estates is 10,299, with an average household size for of 2.75 people. The total number of renter households within the zip code of 22602 is 2,095, which means that 79.66% of households in this zipcode are owner occupant households. 1 MILL RACE DRIVE , Winchester VA 22602 is a Land, with 0 bedrooms which is for sale, it has 49 sqft, 49 sized lot, and 0 parking. 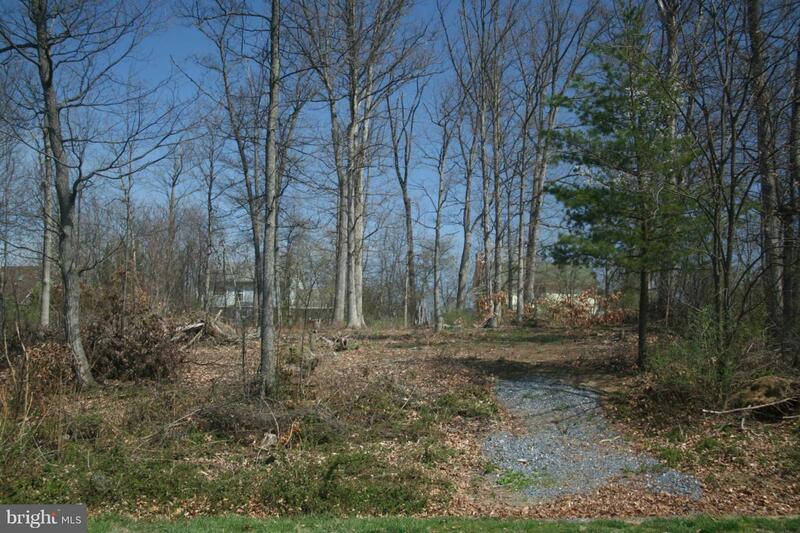 A comparable Land, has 0 bedrooms and 0 baths, it was built in and is located at 1 MILL RACE DRIVE WINCHESTER VA 22602 and for sale by its owner at $ 84,453. 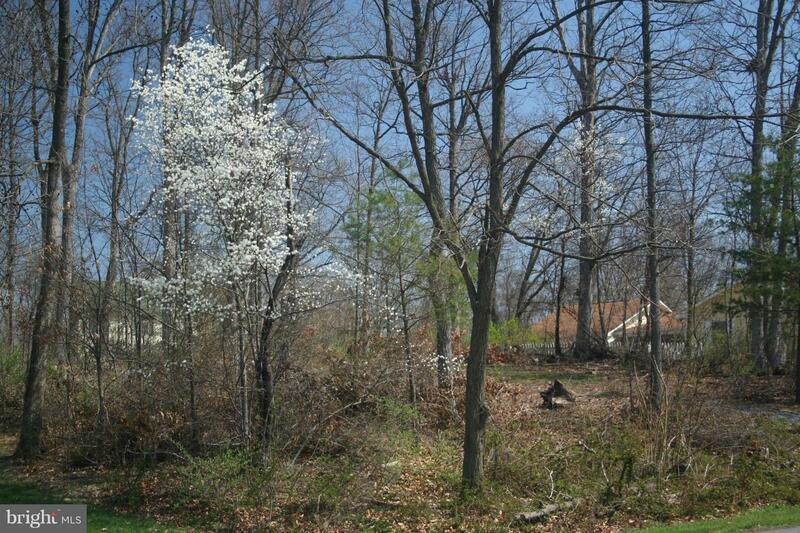 This home is located in the city of WINCHESTER , in zip code 22602, this FREDERICK County Land, it is in the VALLEY MILL ESTATES Subdivision, and ANNANDALE ALLIED INDUSTRIAL PARK are nearby neighborhoods.